Last week, 18 law enforcement agencies throughout the state of Colorado gained new drug recognition experts (DRE), bolstering officials’ ongoing efforts to target and arrest impaired drivers. This brings the total number of active DREs in Colorado to 227 (though more than 500 officers have reportedly completed CDOT’s DRE training program). The officers who are graduating today are to be commended for their commitment to traffic safety and making our roads safer from impaired drivers… With over 30 percent of deaths on our roadways attributed to impaired drivers, Drug Recognition Experts are critical to reducing that number and ultimately reaching our goal of zero deaths. The students in this class have endured a very intensive two weeks of training and have completed a series of tests and evaluations covering everything from drug categories to identifying subjects using drug combinations… CDOT and their instructors have done an exceptional job in preparing these officers to identify any kind of drug impairment. 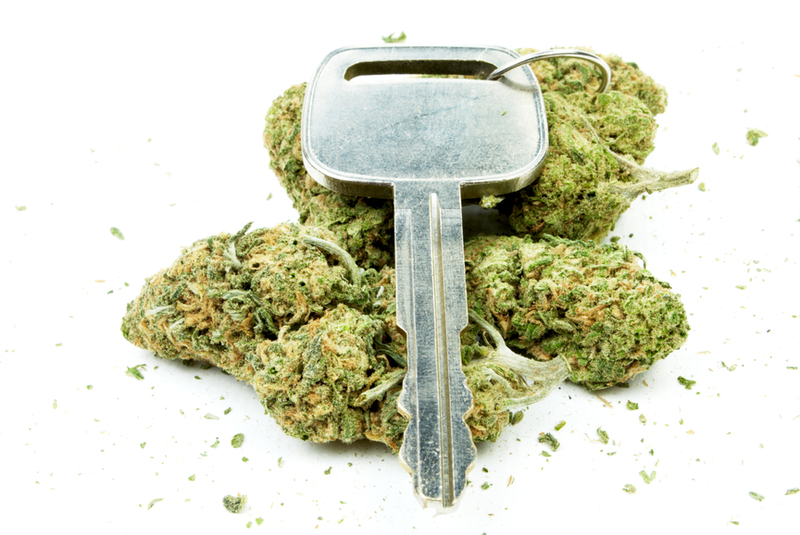 The vast majority of police officers in Colorado are not DREs, meaning that they are not necessarily qualified to determine whether motorists are impaired by drugs. There are not currently separate drugged driving charges in Colorado. Although some state legislators are planning to present a bill next year to try to enact separate drugged driving charges in the state, at this point, motorists accused of drugged driving can face the same DUI charges as drivers accused of drunk driving. Drugged driving cases can be far more difficult to prosecute than traditional DUI cases, as establishing drug impairment can be more challenging for prosecutors. This can make drugged driving cases easier to defend (in some situations), especially with the help of an experienced attorney. Have you been charged with a misdemeanor or felony DUI offense? If so, you can turn to the Denver & Boulder DUI lawyer at Griffin Law Firm for experienced help and the best possible defense. With more than 18 years’ experience in the criminal justice system, our attorney understands the complexities of the system, the challenges different defendants can face and the best ways of overcoming these challenges to bring criminal cases to successful resolutions.